Migraines are difficult to endure and cause many to search frantically for answers for the pain they experience. A number of studies have suggested the size of a person’s brain governs whether or not he experiences migraines at all. The study reported on in Neurology magazine noted if a person’s brain is small, he is more likely to have not only migraines but depression as well. Radiology magazine also reported that smaller brains are made up of less brain tissue with which to process pain causing a more severe migraine. Another report by JAMA in 2012 states women are more likely to have brain lesions if they suffer from migraines. These are just a few of the reports out there pointing to the same conclusion: the size of one’s brain can be a factor in whether one has migraines and depression and how intense these conditions are. Can anything be done to help migraines or must some people just learn to live with them? Thankfully, there is hope. 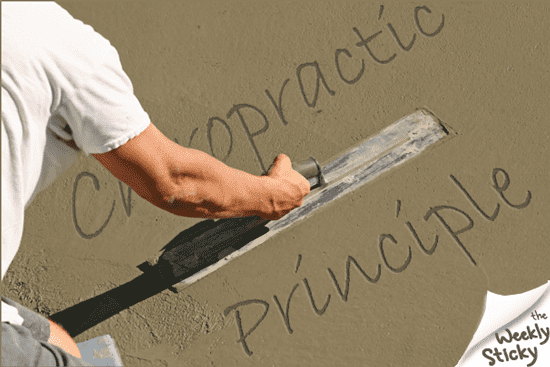 Sooley Chiropractic Health Center in Danville, Illinois offers an alternative therapy that is seeing great success among patients. It is a method called NUCCA that works to correct misalignments in the upper neck area. A study performed in New York looked at how a misalignment in the upper cervical spine can affect the flow of cerebrospinal fluid. The results proved there was indeed a blockage and when this misalignment was corrected, cerebrospinal fluid flow returned to normal and intracranial pressure was reduced by 28%. Patients having this blockage all suffered from migraines and, when corrected, their migraines improved. The technique we use helps the bones to move back into alignment more naturally than cracking or popping the spine. Our patients report seeing good results after just a couple of adjustments.